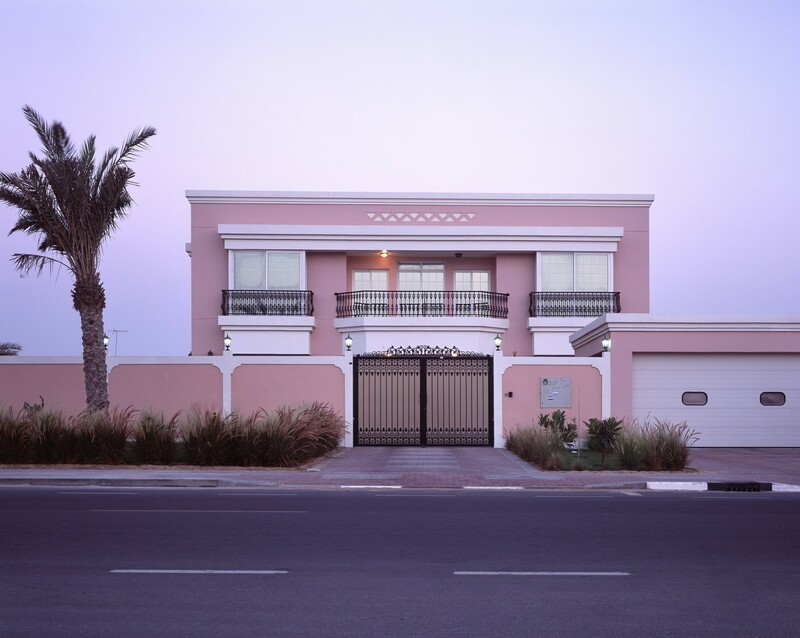 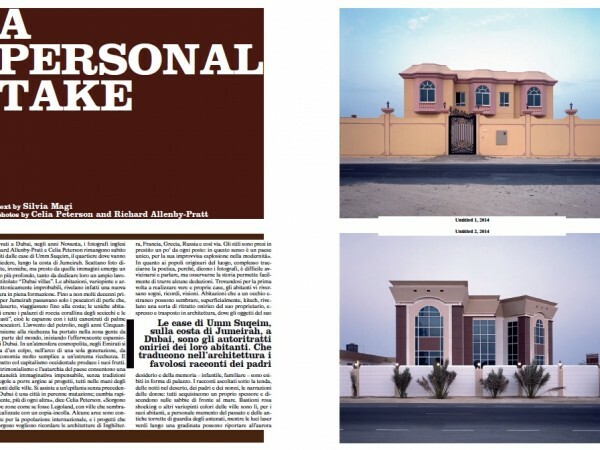 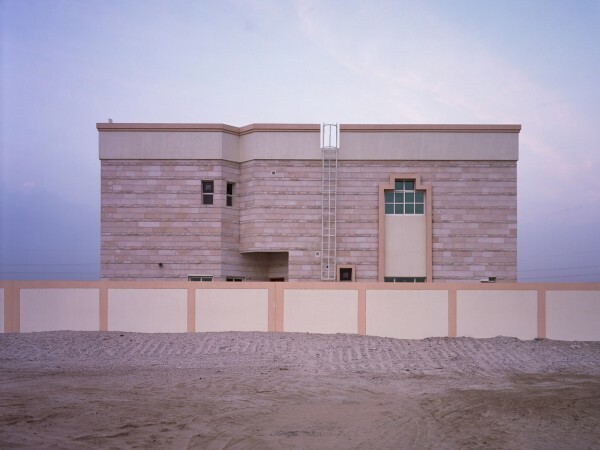 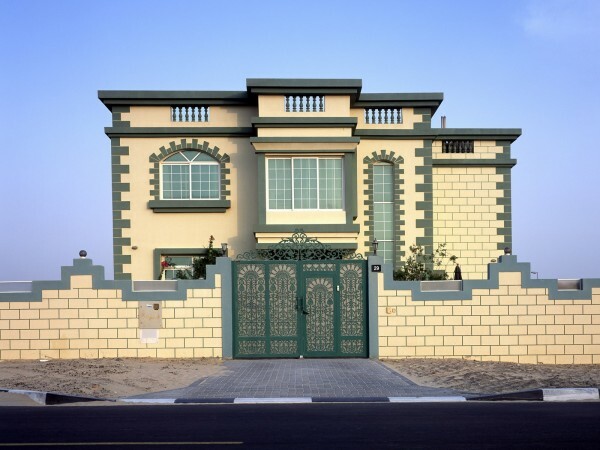 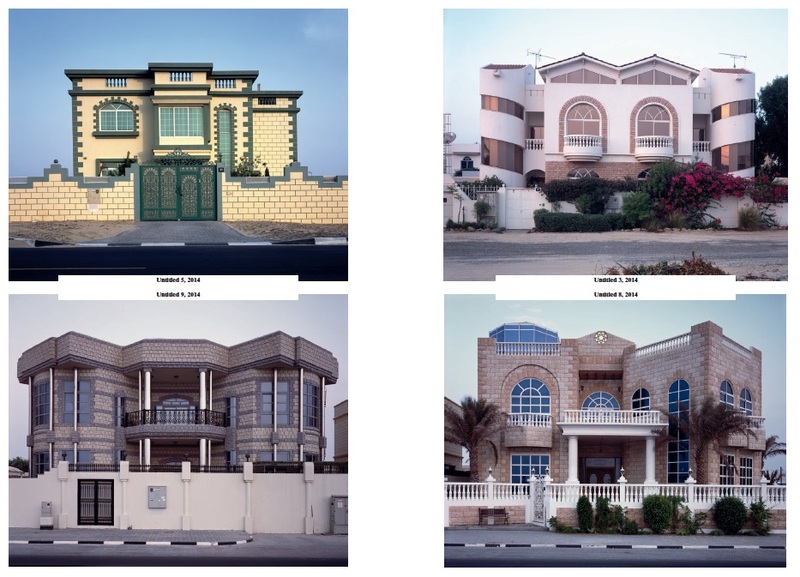 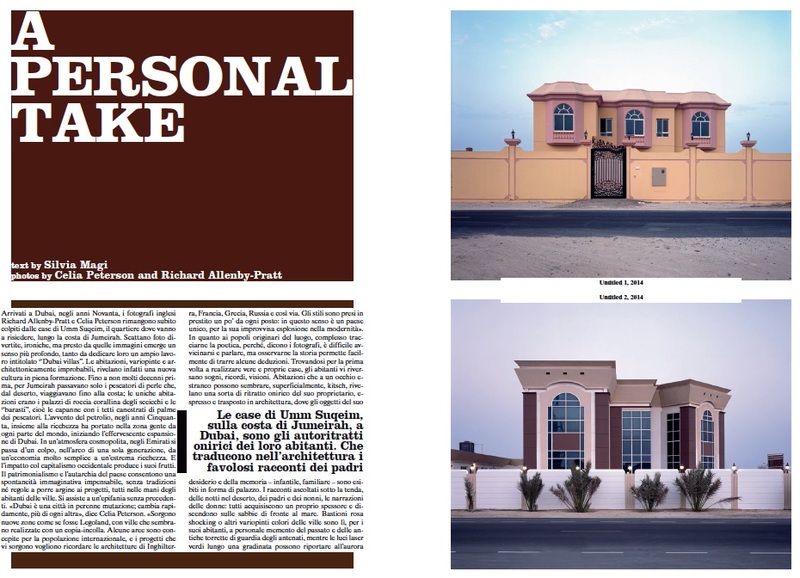 ‘Dubai Villas’ is an exploration of the aesthetics and context of Dubai’s modern domestic architecture. 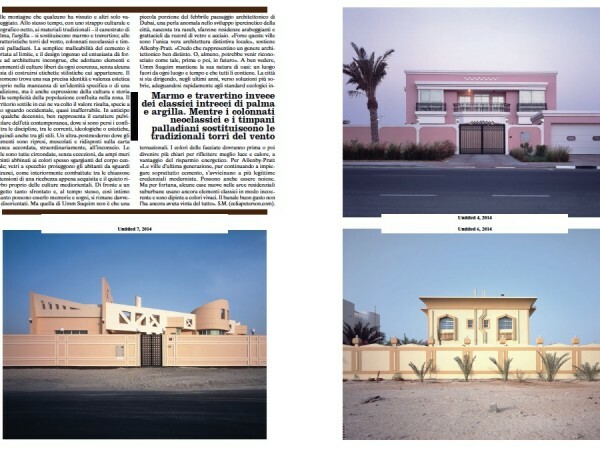 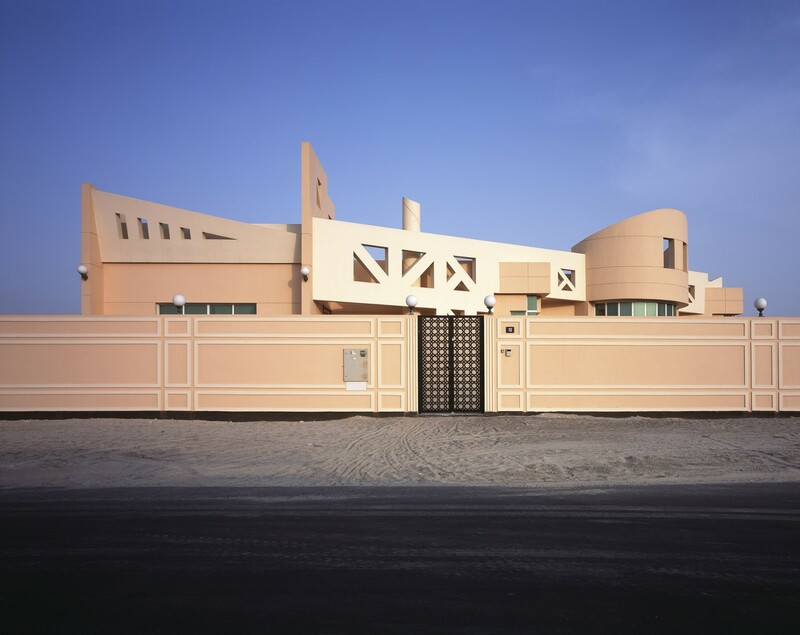 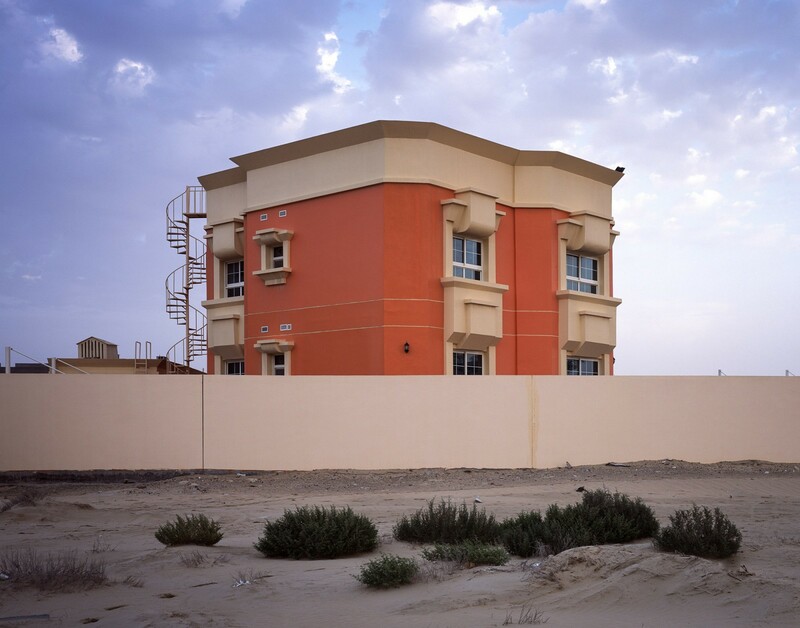 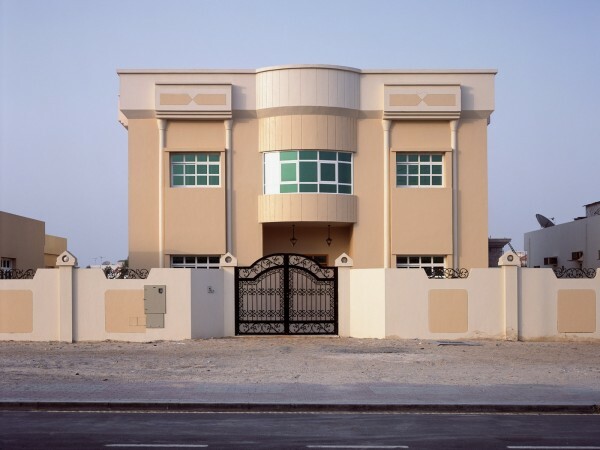 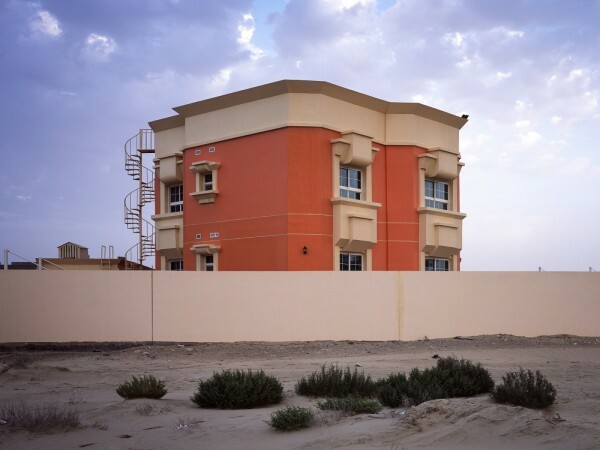 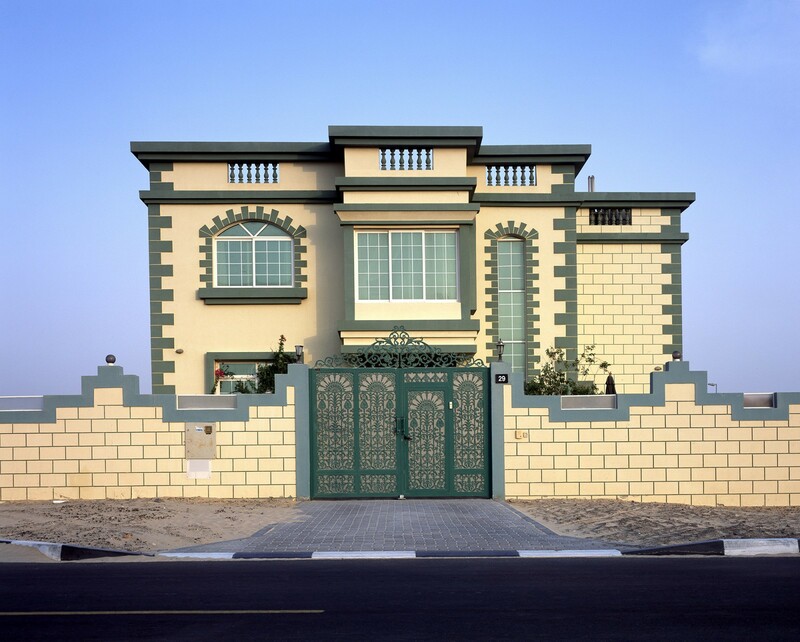 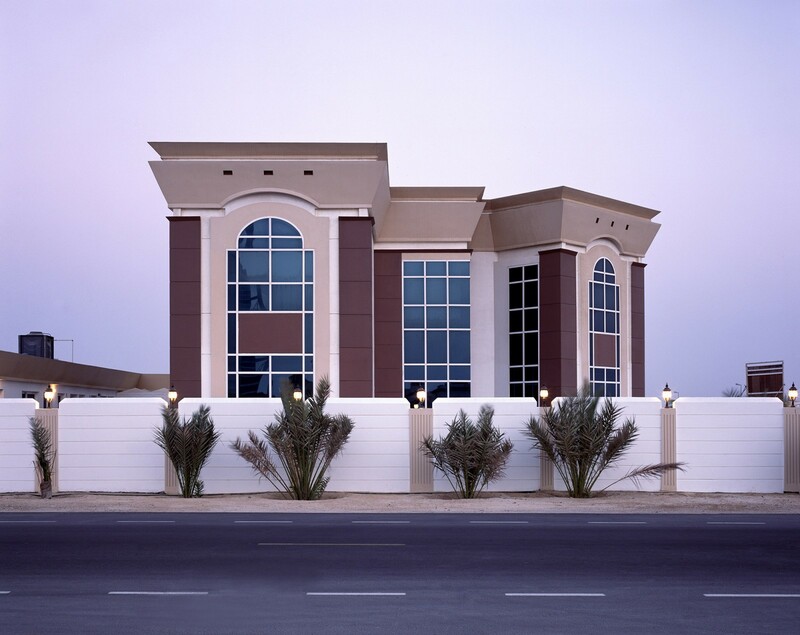 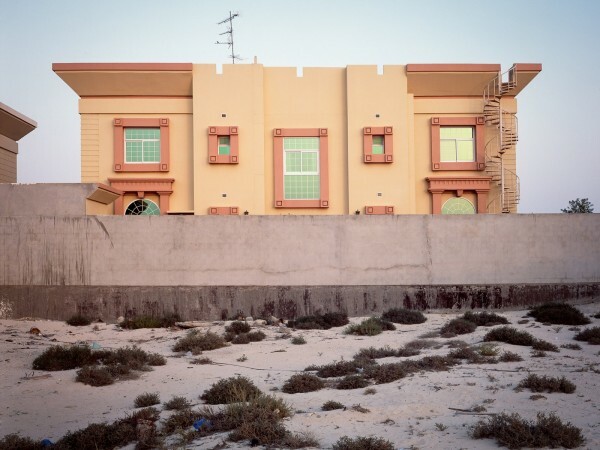 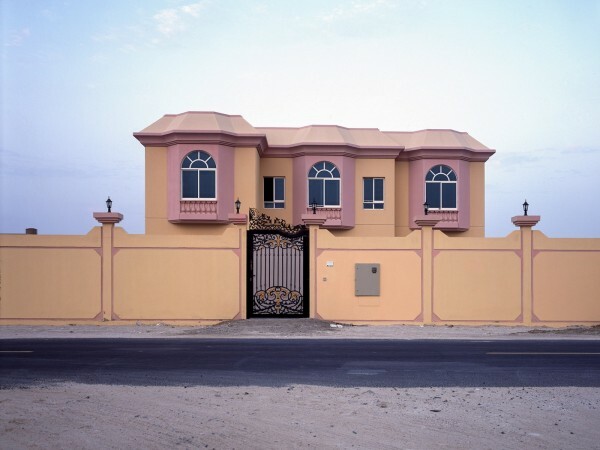 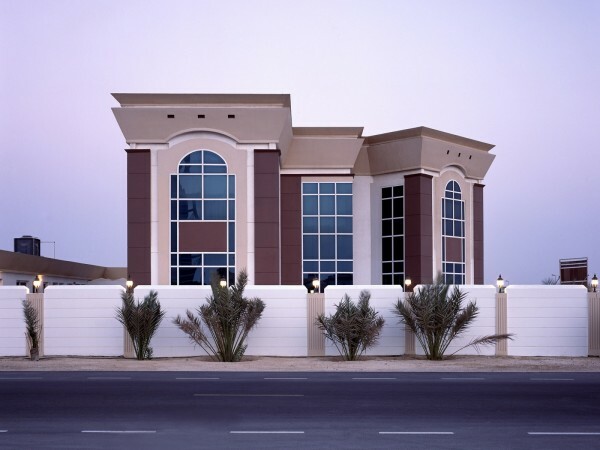 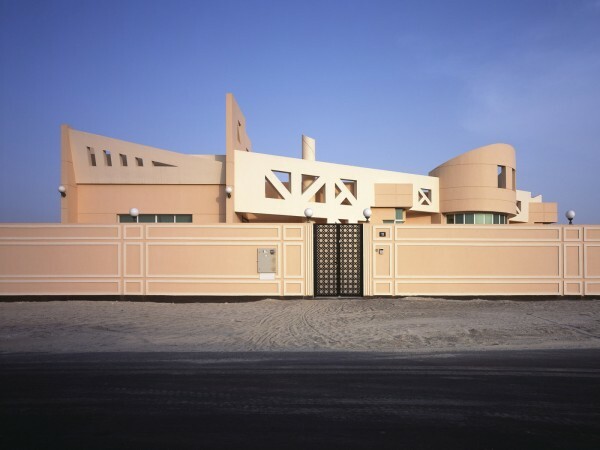 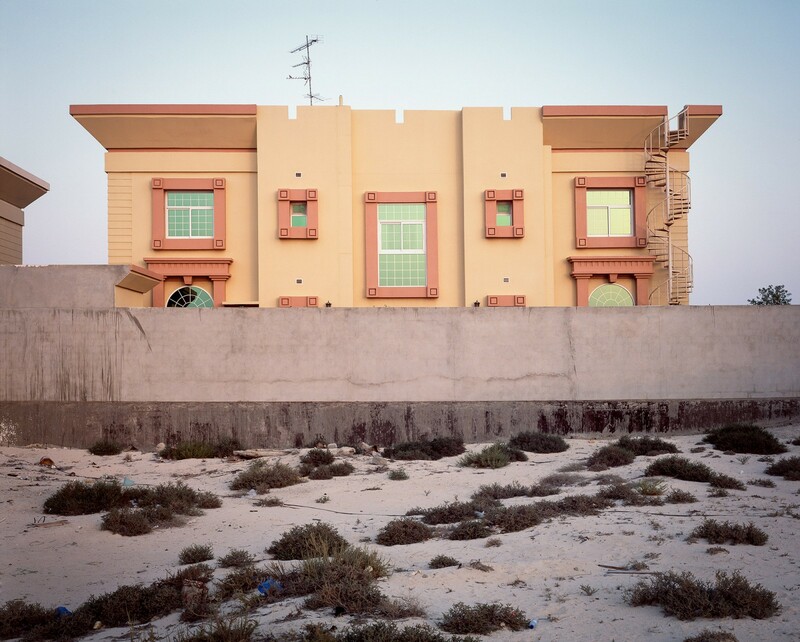 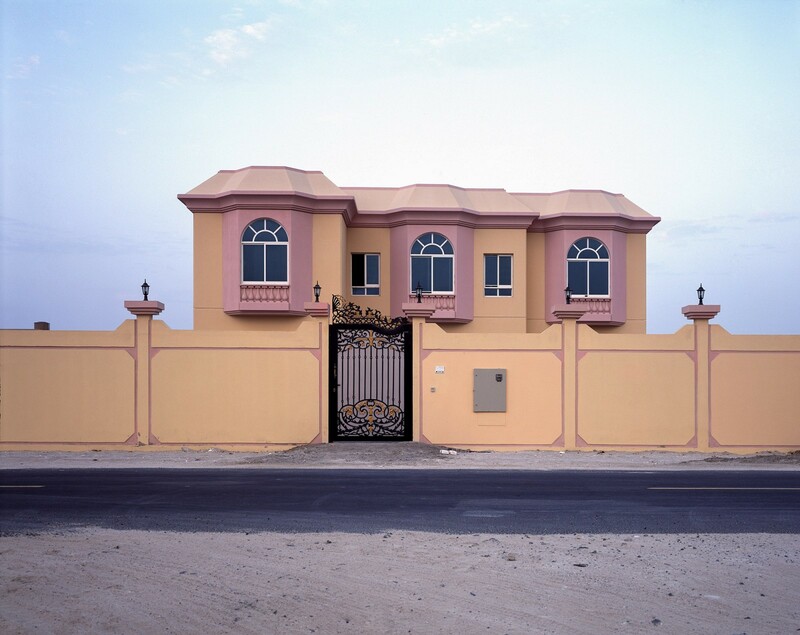 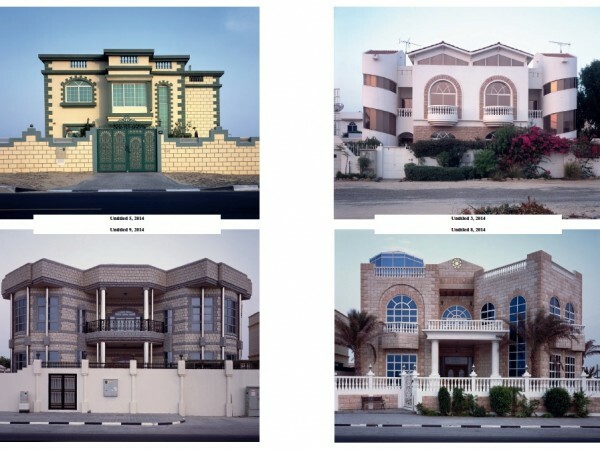 ‘Dubai Villas’ was exhibited from February to May 2014 at the Louisiana Museum of Contemporary Art in Copenhagen. 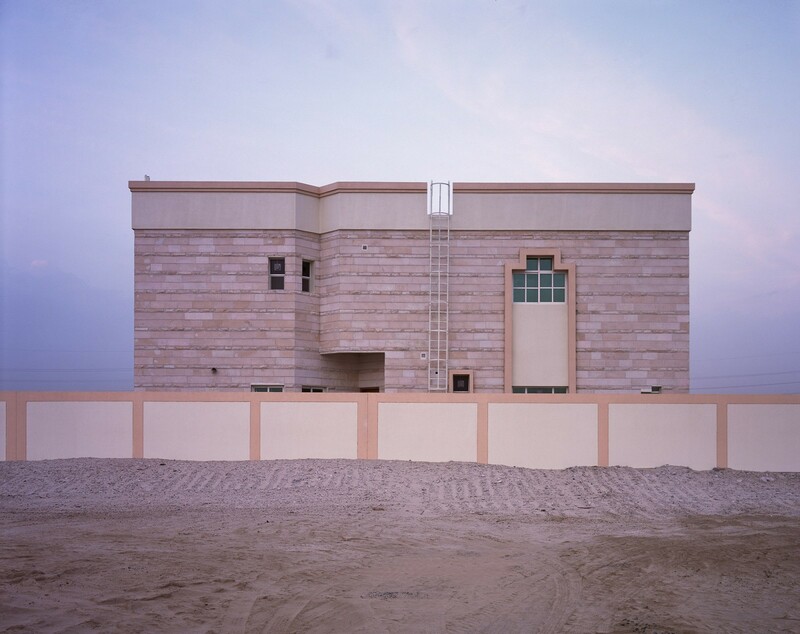 It was part of the ‘Arab Contemporary’ exhibit, an exploration of how architecture is both a bearer of identity and promotes the shaping of the cultural distinctiveness of a country or a region.